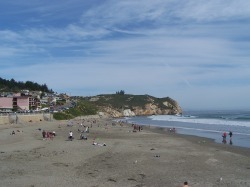 Far enough from San Francisco and Los Angeles to avoid the congestion yet close enough to make a trip to either when necessary, San Luis Obispo County boasts a little of everything the Golden State has to offer, from a beautiful coastline to pristine forests to awesome mountain scenery. 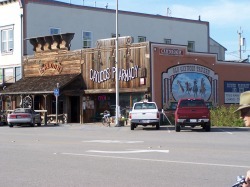 Combine this with a number of small but culture-filled cities, and it’s easy to see that there’s something for everyone here. 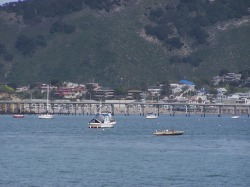 About a quarter-of-a-million people live in San Luis Obispo County. 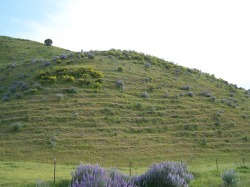 Most of them work within the county limits as well since employment opportunities in a wealth of fields are available, including technology, agriculture, viticulture, tourism, and education. 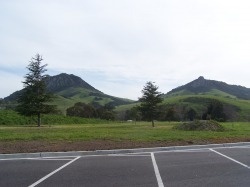 The city of San Luis Obispo is the county seat of San Luis Obispo County and is home to a campus of the California Polytechnic State University and its 18,000 students, making it the quintessential college town. 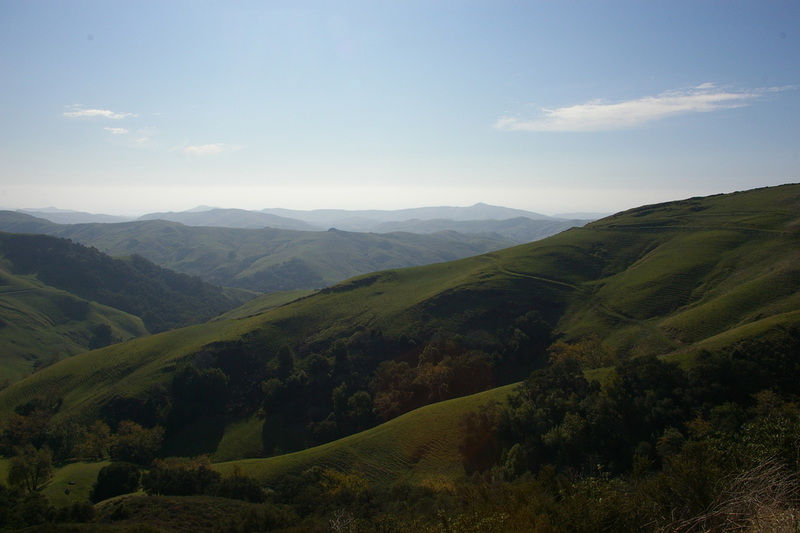 The Santa Lucia Mountains are located just east of the city and the Pacific Ocean is just 12 miles to the west, so San Luis Obispo is the ideal place to enjoy a variety of activities. 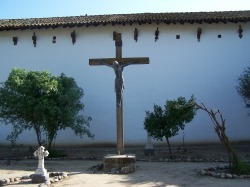 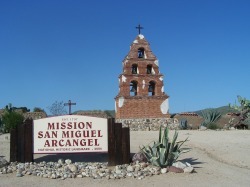 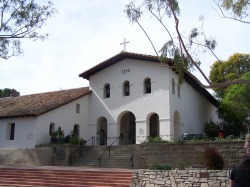 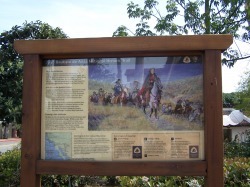 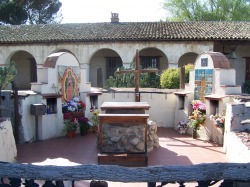 Father Junipero Serra’s fifth Mission is located in the city of San Luis Obispo as well, founded in 1772. 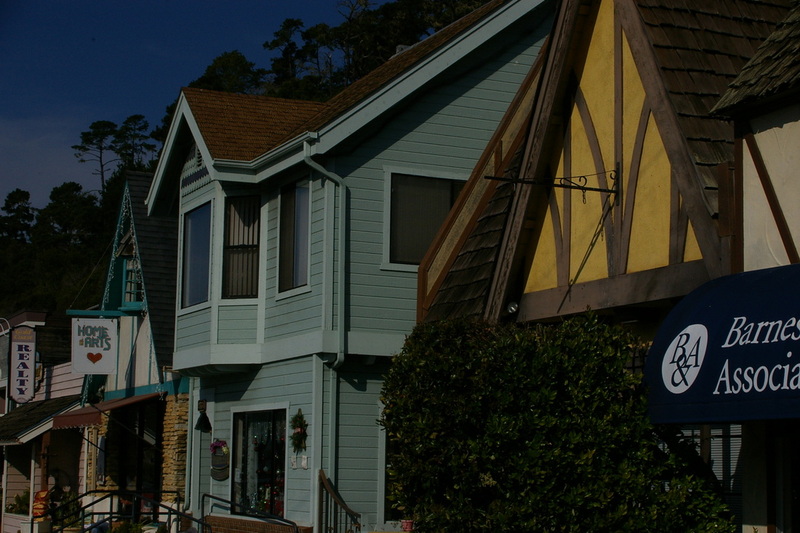 Just north on the 101 freeway to a small town called Santa Margarita with small town businesses which include restaraunts, corner store, coffe shop, and antiques. 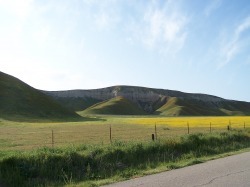 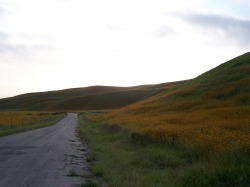 Follow the road east and you will find Santa Margarita Lake for camping, boating and fishing. 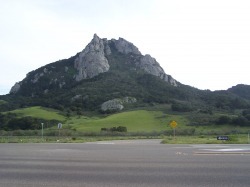 The Nine Sisters (also known as The Morros), a chain of volcanic peaks, are located between the city of SLO and nearby Morro Bay and are popular with climbers as well as photographers. 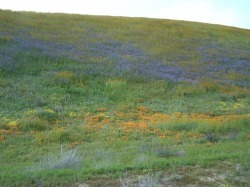 The highest is Bishop Peak, at 1, 559 feet. 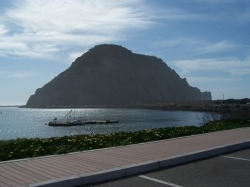 Morro Bay is also home to a small Museum of Natural History, and the famous Morro Rock. 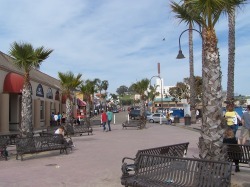 Visitors who prefer the coast to the mountains will enjoy a number of eclectic towns. 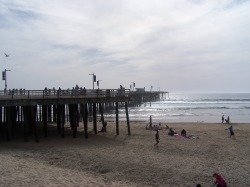 Pismo Beach, for example, is the “clam capital of the world” and is an excellent place to fish and gather sea shells. 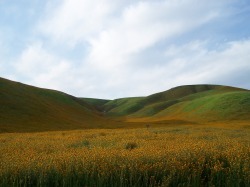 From October through February, it’s also home to thousands of colorful Monarch butterflies! 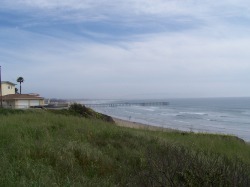 Nearby Grover Beach is the entrance to Oceano Dunes State Vehicular Recreation Area, where visitors can rent 4WD vehicles and ride the dunes or drive along the beach. 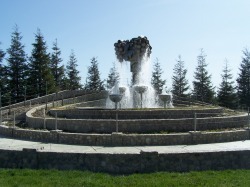 The town is also the host of the Stone Soup Ethnic Music Faire, held annually at the Ramona Garden Park. 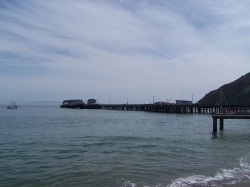 Travel a few miles north and you’ll reach Avila Beach, touted as the warmest and sunniest beach in San Luis Obispo County. 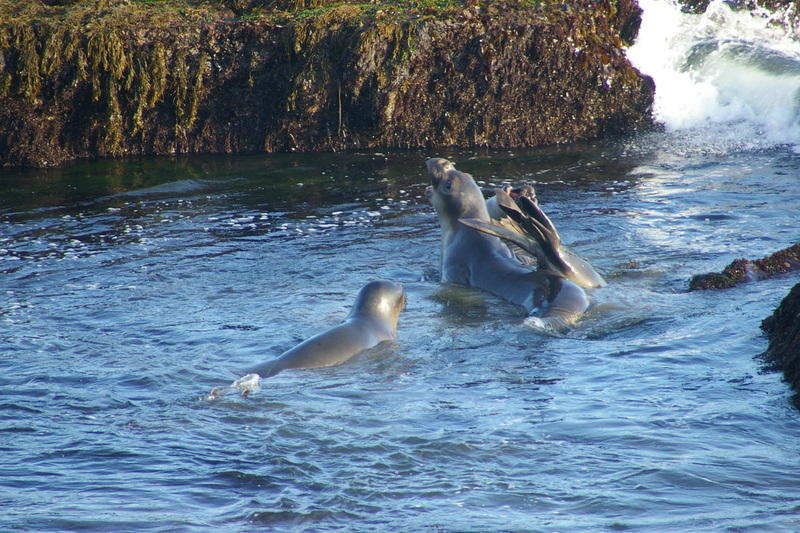 From October through March, whale watching tours depart from nearby Port San Luis and take visitors on a search for these marvelous marine animals. 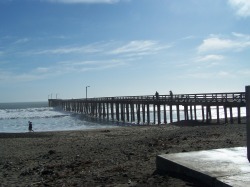 Surfers find their way to Cayucos, long a favorite spot of those who enjoy tackling the waves of the Pacific. 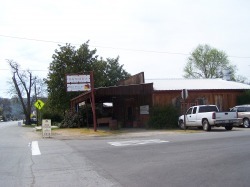 The town is also known for its many antique shops and hosts a number of antique fairs each year. 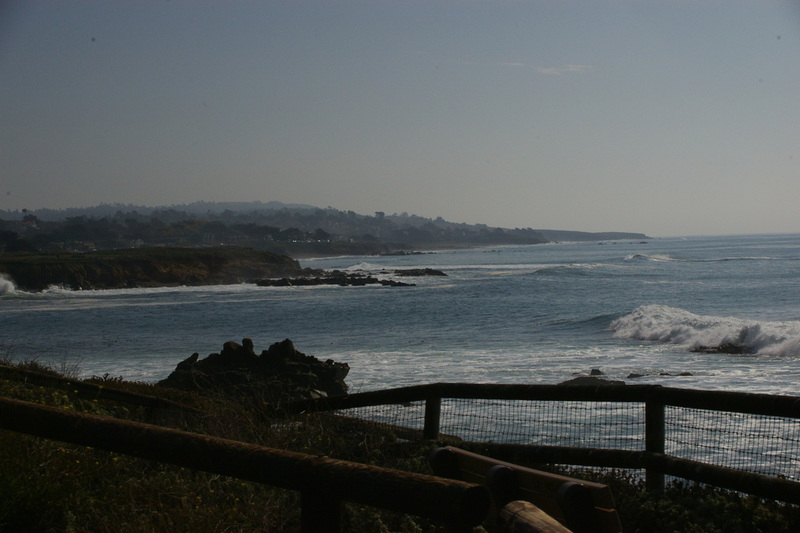 Further north, the town of Cambria is where “the pines meet the sea. 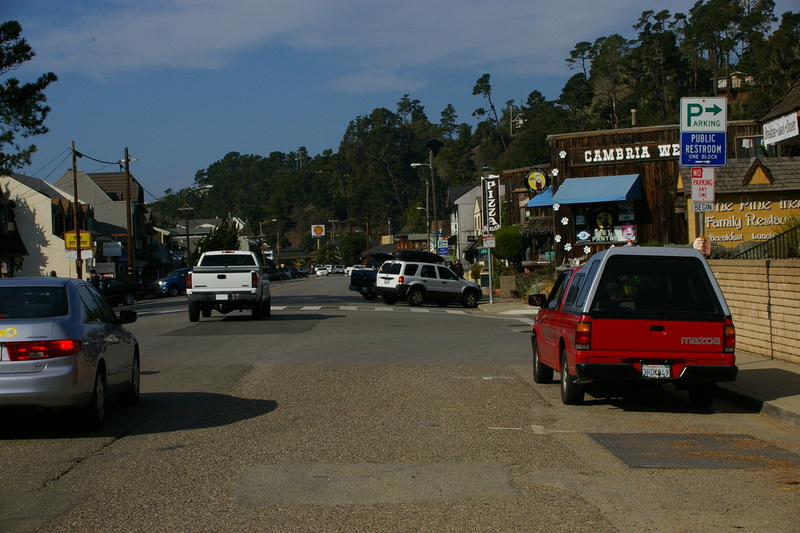 ” This charming artist’s colony is worth a stop and is home to many galleries, specialty shops, and a host of restaurants. 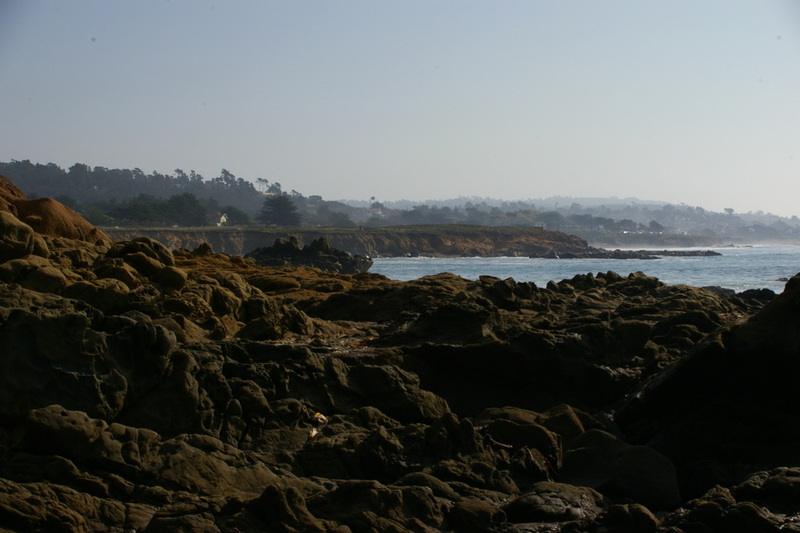 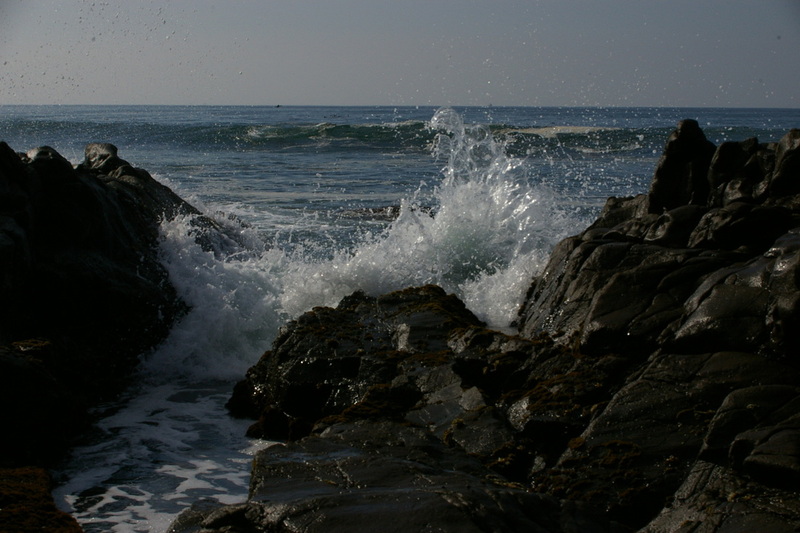 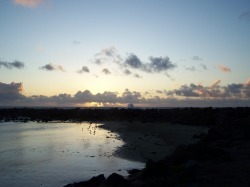 Visitors can search for semi-precious agate and jasper stones on Cambria’s rugged beach. 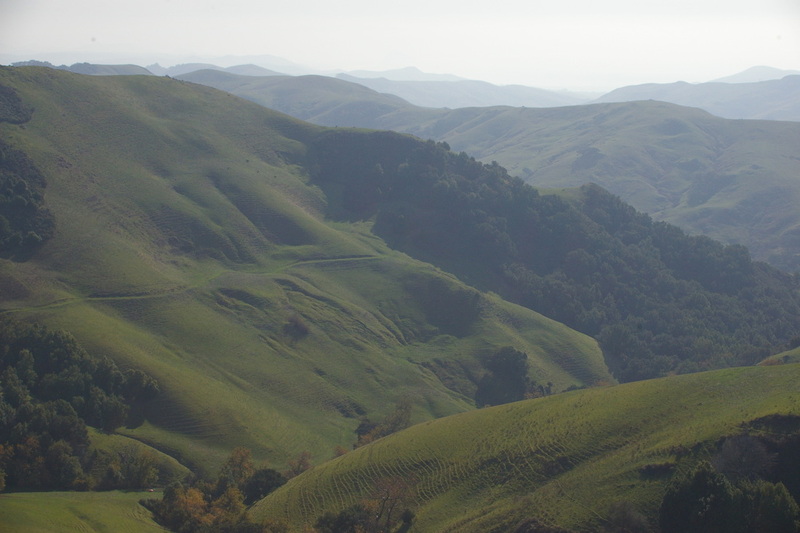 The northernmost coastal town of San Simeon has long been known as the location of the Hearst Castle – though the castle is actually five miles away atop the Enchanted Hill in the Santa Lucia Mountains. 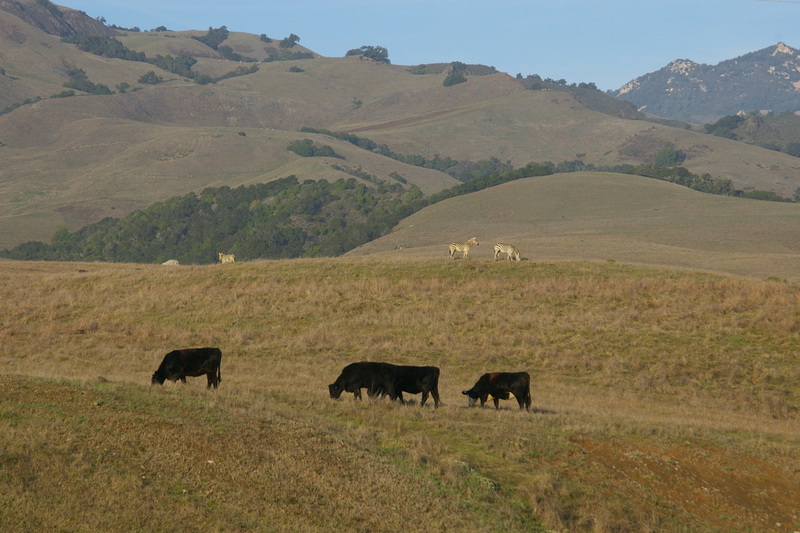 Home to the Hearst family of publishing fame, the Hearst Castle was designed by Architect Julia Morgan for William Randolf Hearst who donated the property to the state of California in 1957. 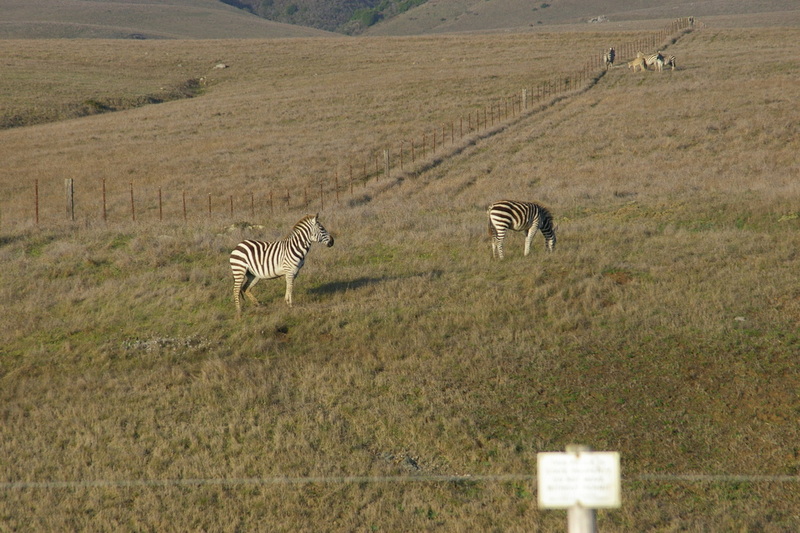 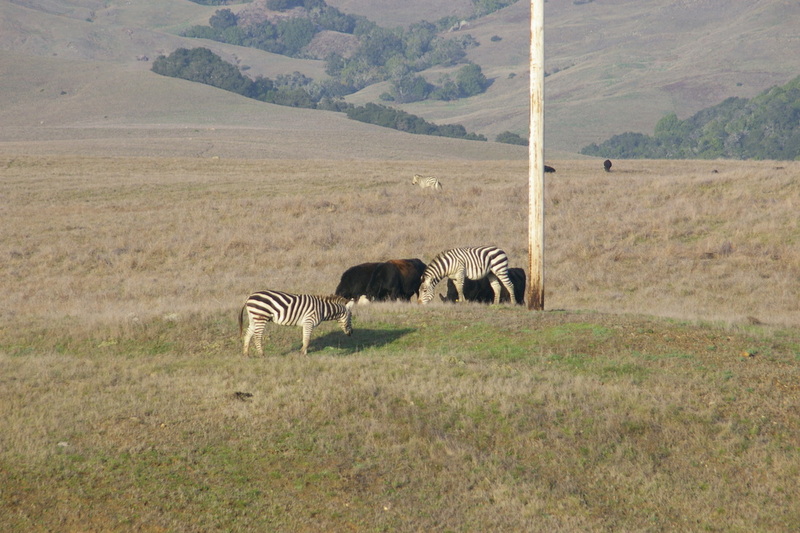 The Hearst property also was home to a wide variety of exotic animals, here are a some photos of the zebra that still live on the property. 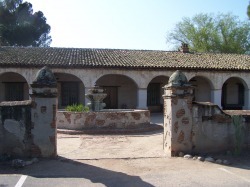 The castle boasts 165 rooms on 127 acres and can be toured by the general public year-round. 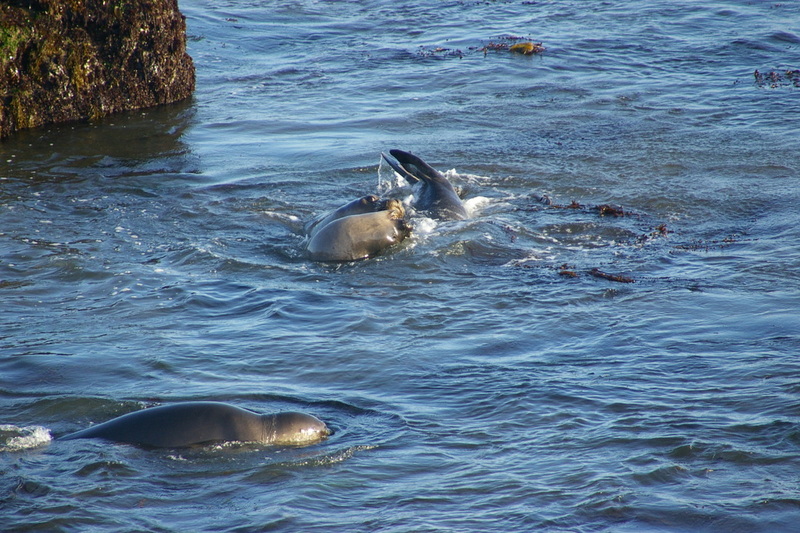 The town itself, however, is fun to explore and has become a major migrating place for elephant seals. 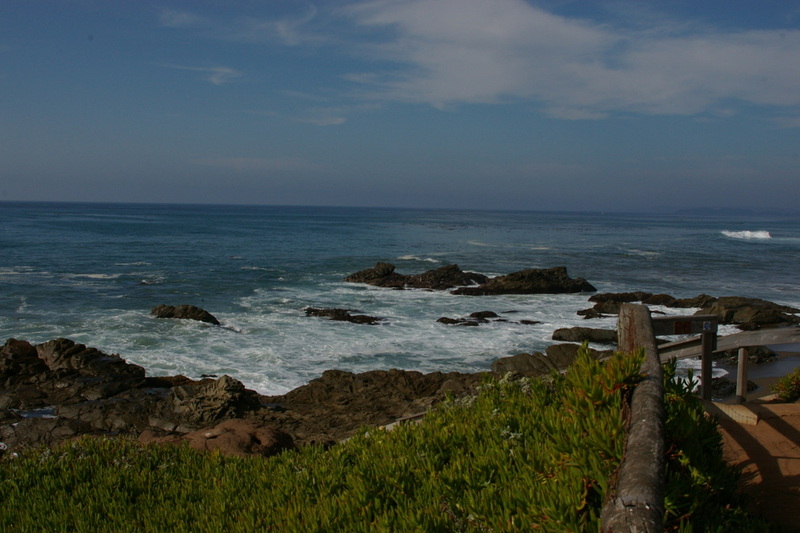 Be sure to make a stop at Ragged Point for an amazing view of the ocean! 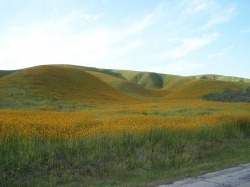 Inland along Highway 101, the town of Atascadero is located in San Luis Obispo’s up-and-coming wine country. 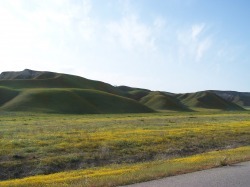 Atascadero Lake provides opportunities for water sports such as paddle boating and fishing and nearby Los Padres National Forest is popular with hikers and cyclists. 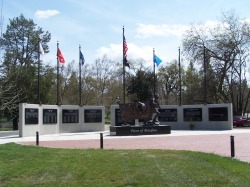 They also have a small zoo called Charles Padock Zoo, and a new Veterans memorial wall at the entrance of the Lake. 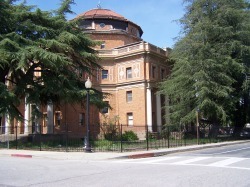 The historic Atacscadero city hall (Rotunda building) was damaged in the December 22, 2003 6.5 magnitude SanSimeon earth quake, and is still under repair. 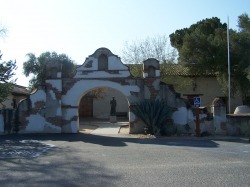 The rural community of Templeton has become one of the county’s top wine-producing regions and hence the area is becoming increasingly popular with tourists. 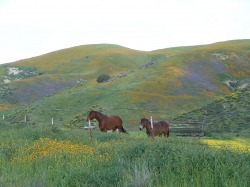 An abundance of apples, cherries, walnuts, and almonds are grown here as well. 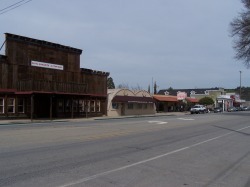 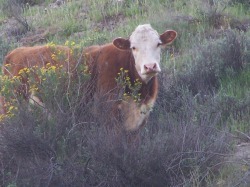 North of Templeton is the city of Paso Robles. 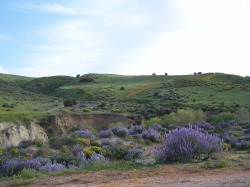 More than 60 wineries and 250 vineyards call the Paso Robles area home and the city’s annual Paso Robles Wine Festival draws visitors from far and wide. 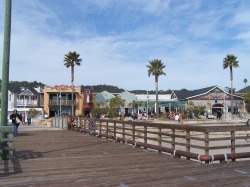 The city also serves as the gateway to Lake Nacimiento, where guests can partake of a variety of activities, including boating, water skiing, fishing, and camping. 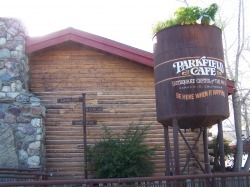 Entrance to winery HWY 46 E.
A little North-East you will find the town of Parkfeild, population 18, the Earth Quake capital. 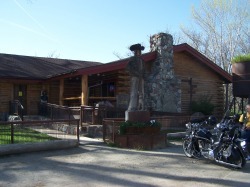 A very small town with just a Fire Department, school, Restaurant and Lodge. 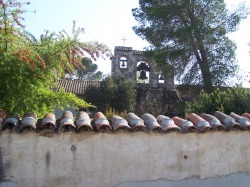 It is also known locally for its wild boar hunting tours. 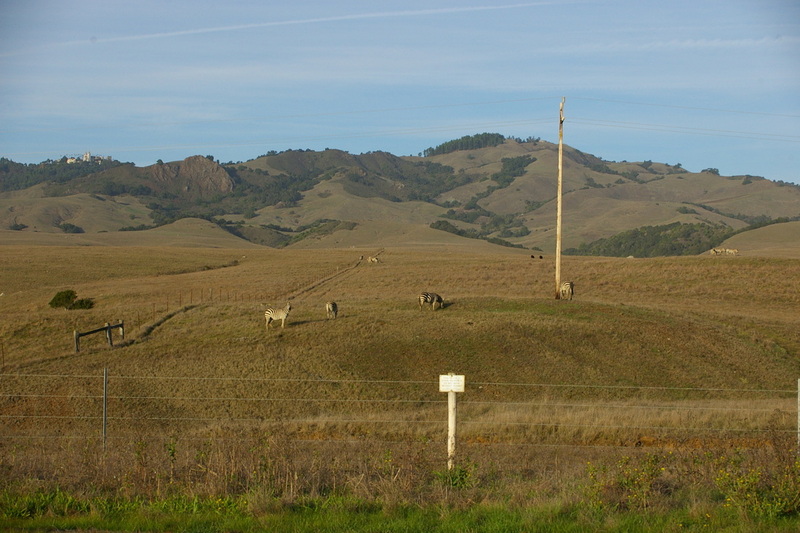 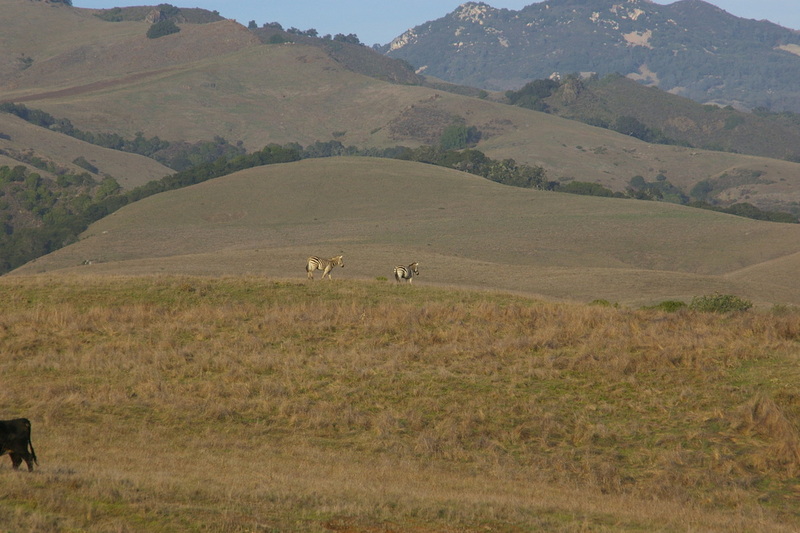 I am also adding some miscellaneous pictures of San Luis Obispo County, I truly feel blessed to live in this beautiful country side! 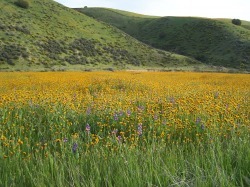 Some of these photos are of the wild flowers that bloom in Mid to late March, we had some good rain fall this year and as you can see they are beautiful this year. 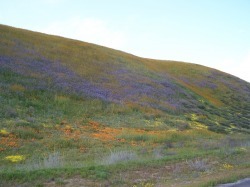 If you are visiting from out of town and need a massage, Please give me a call to set up your appointment.